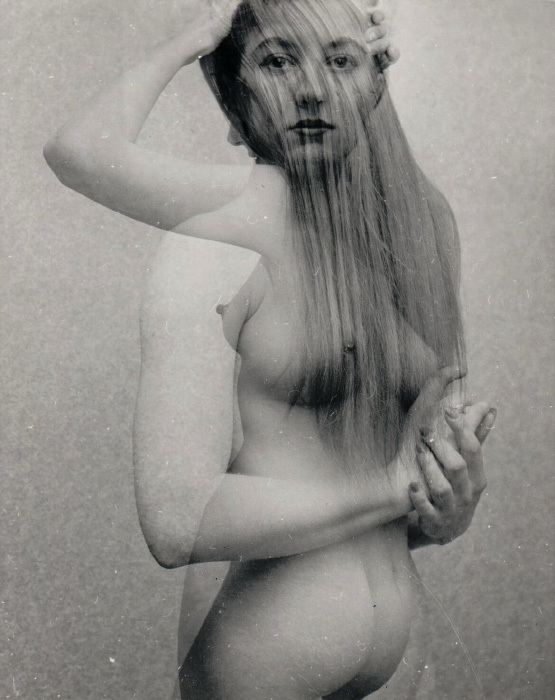 Born in Budapest, Austria-Hungary in 1912, Marton was self-taught in photography but was trained in drawing and sculpture. 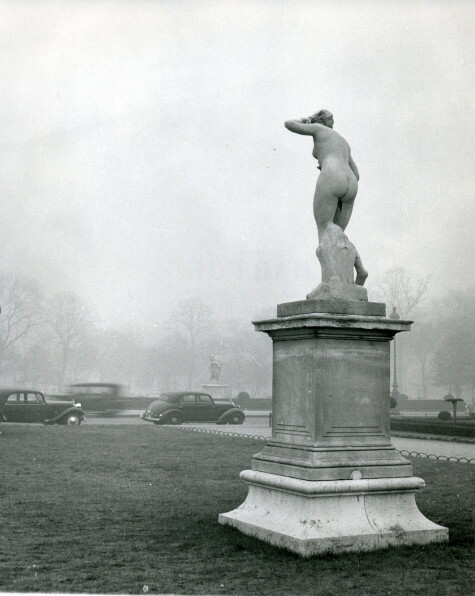 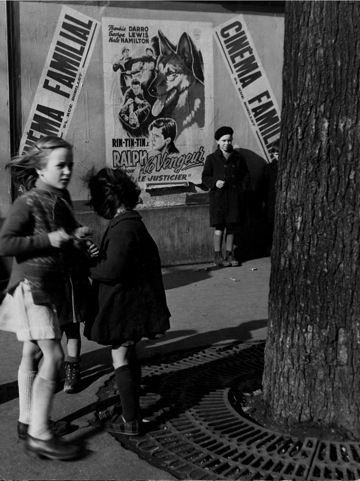 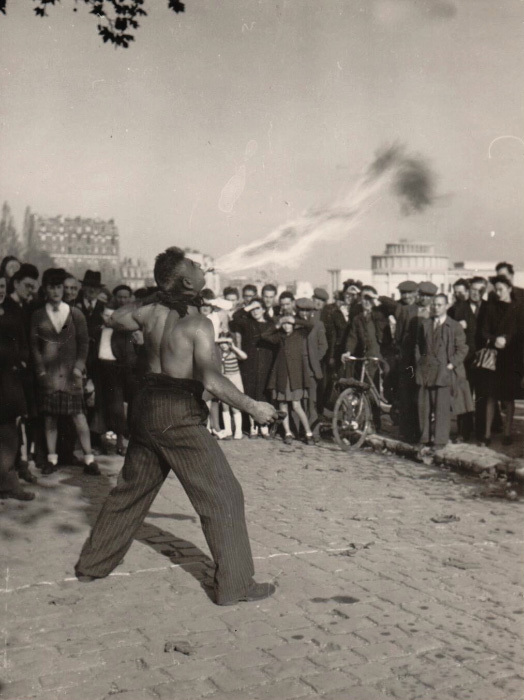 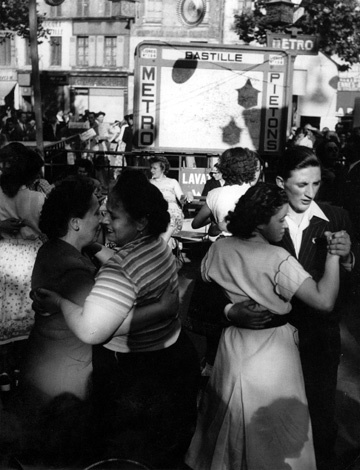 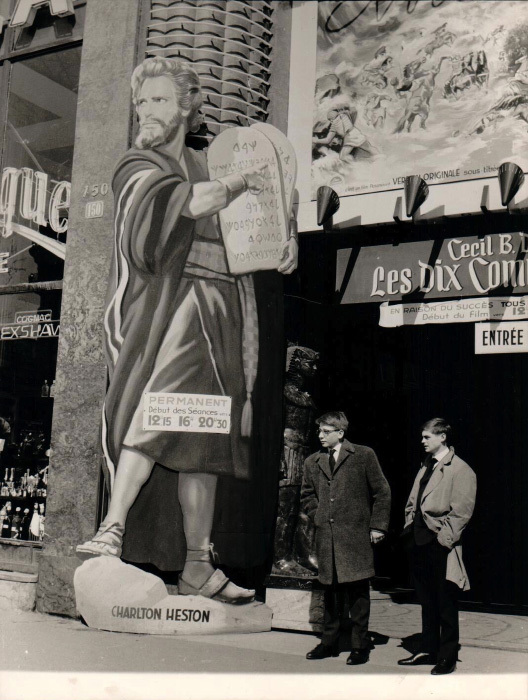 By the mid-1930s, Paris had become a haven for artists, as well as, a refuge for Jews and other people escaping the violent oppression of Hitler’s Third Reich. 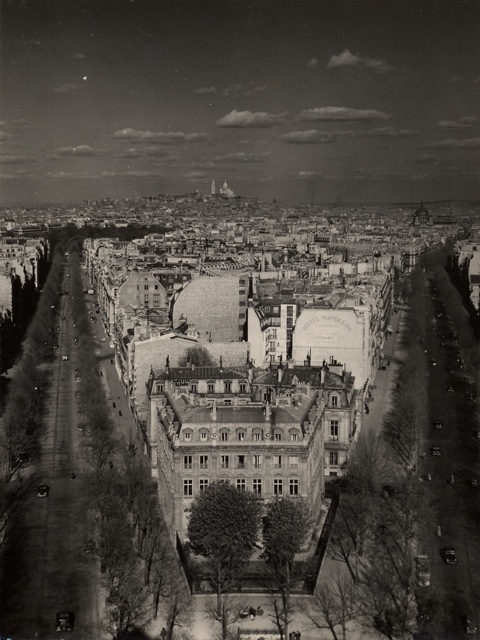 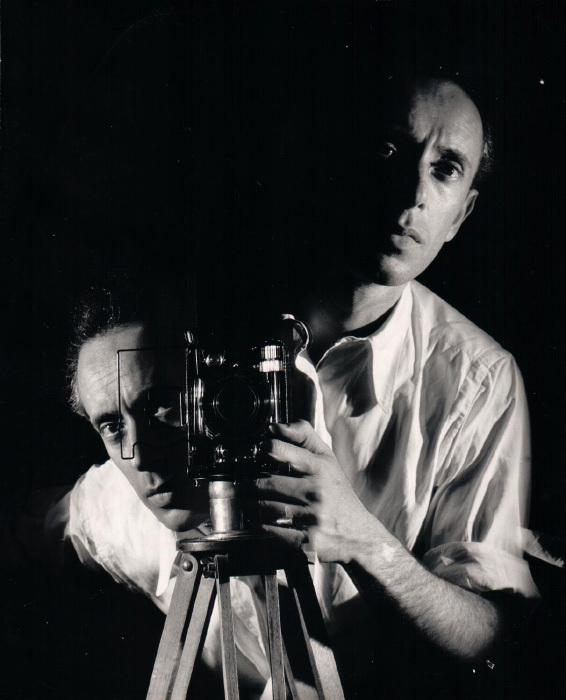 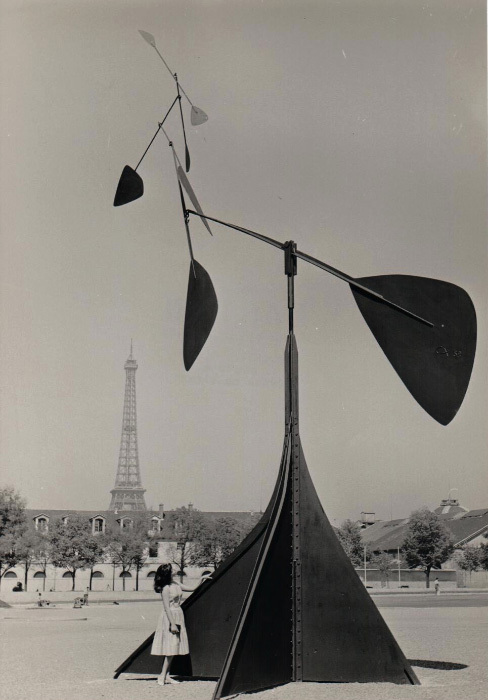 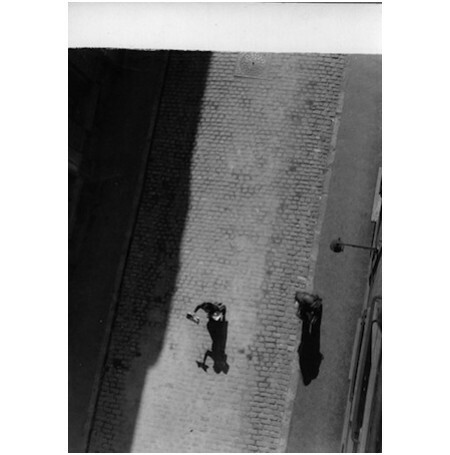 Marton immigrated to Paris in 1937 and joined the artistic community, quickly befriending artists and photographers such as Brassaï and Andre Kertesz. 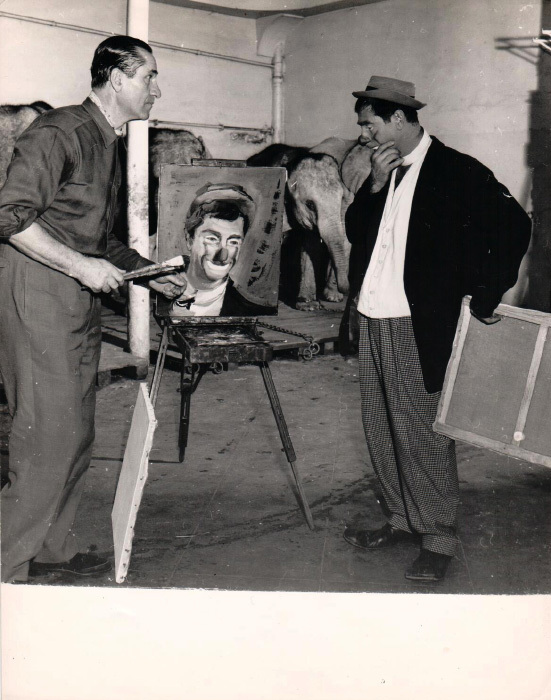 Along with many artists and fellow émigrés, Marton joined the French Resistance during the German occupation. 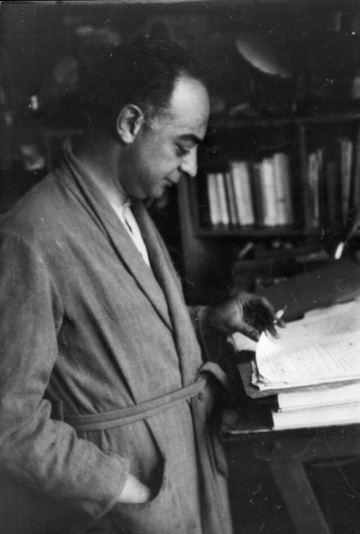 He was awarded the Médaille de la Libération for helping to print and disseminate polemic materials against the Germans, forging documents for refugees and other aide efforts. 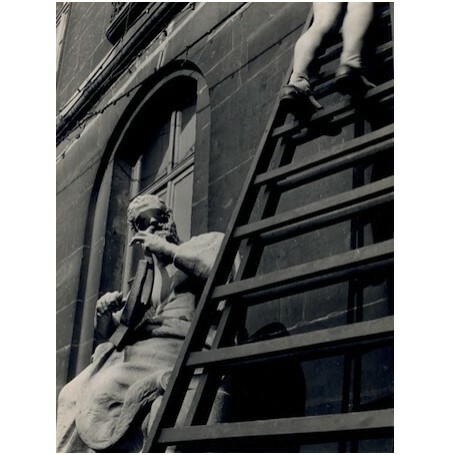 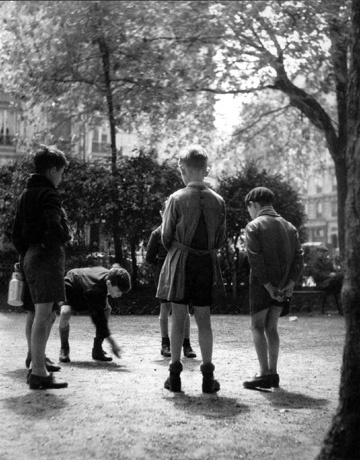 He photographed urban scenes of Parisian life: children playing games, beggars on a stoop, organ grinders, street performers, cafés and shop windows. 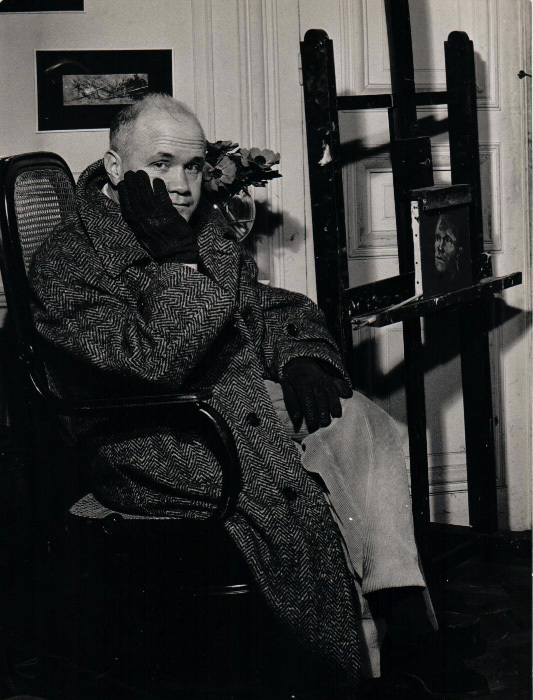 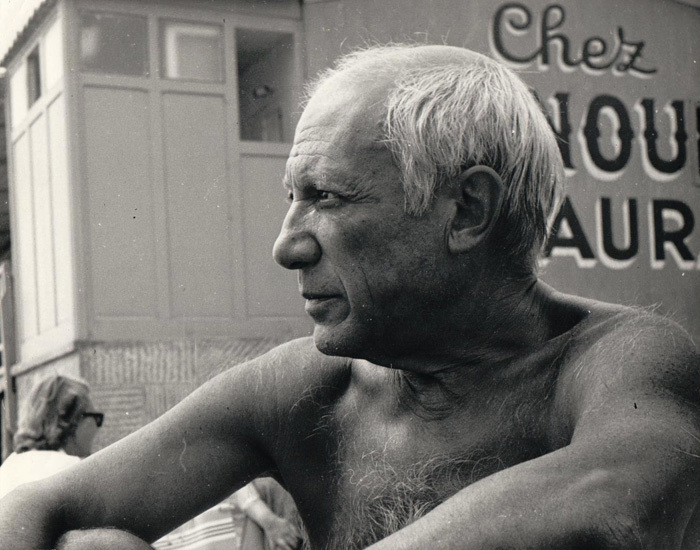 His interest in portraiture flourished in the Post-War years and was well known for his formal and candid portraits of some of the great artists and thinkers of mid-century Paris: Jean Cocteau, Brassai, Jean Renoir, Picasso, Jean Genet, and Pierre Cardin. 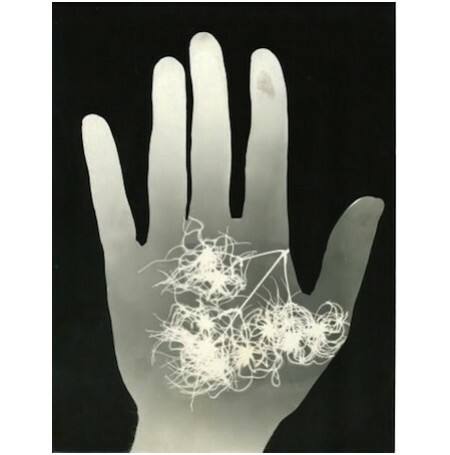 He also experimented with photograms and montage. 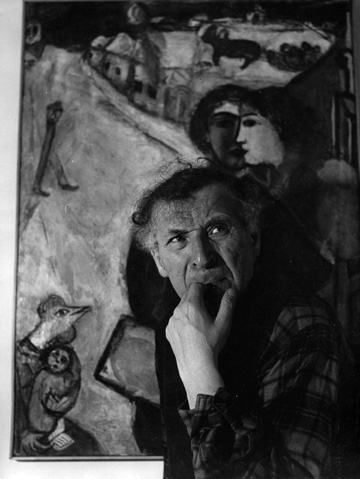 During his lifetime, Marton’s work was exhibited in Paris, London, Budapest, and Milan. 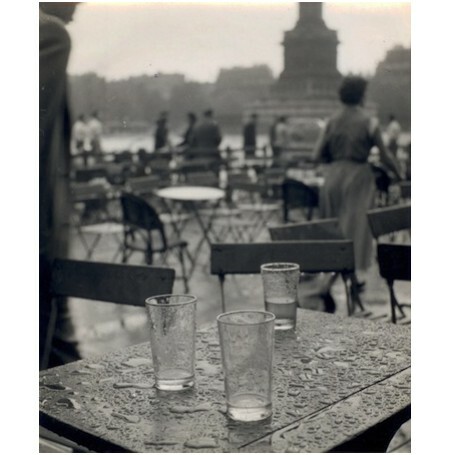 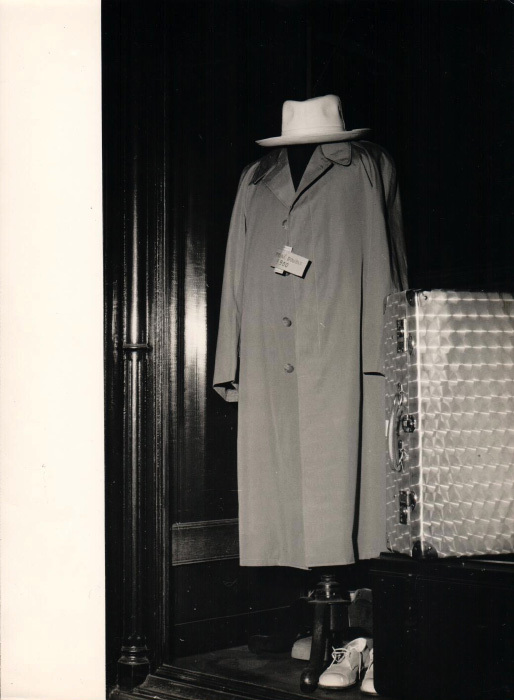 His photography is in the collections of the Hungarian National Gallery, the Bibliothèque Nationale in Paris, the Hungarian Museum of Photography, and by many private collectors in the United States and abroad. 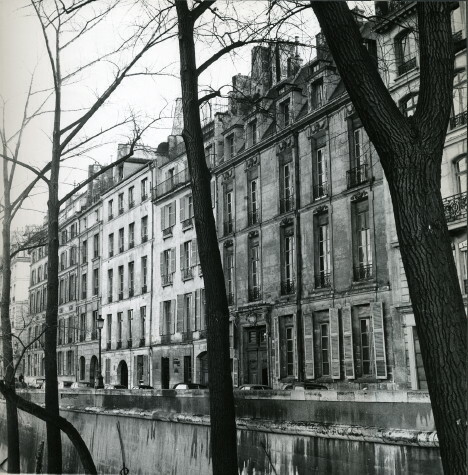 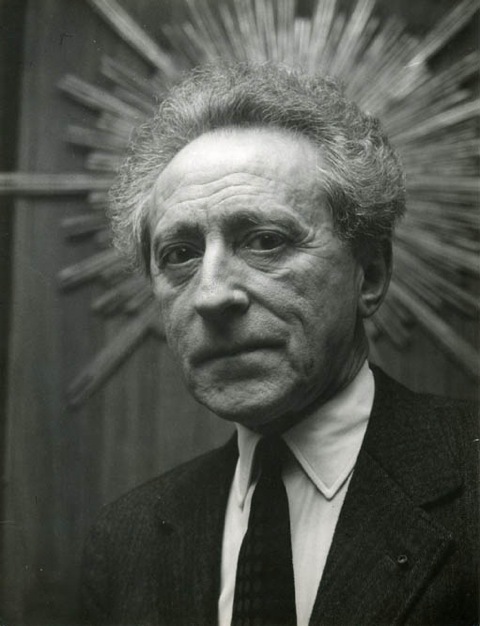 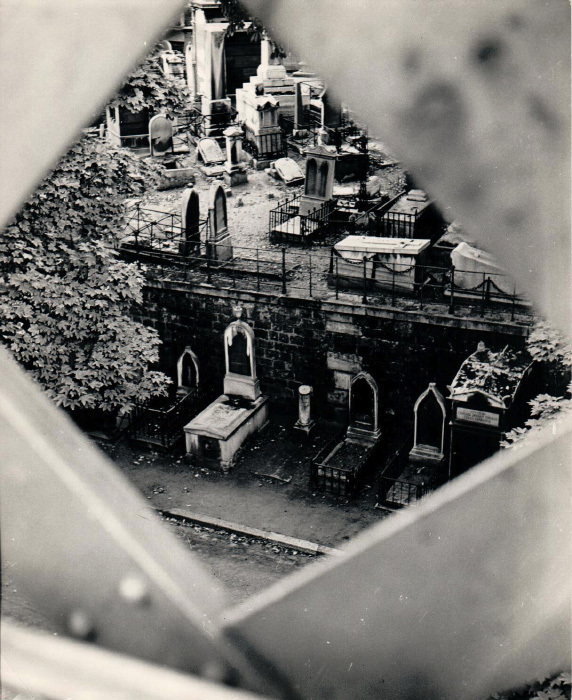 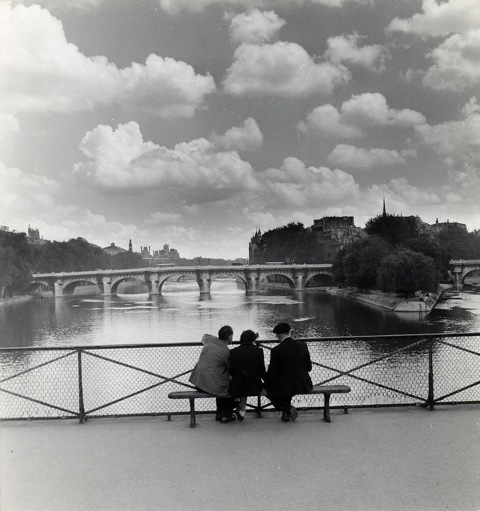 In 1959, he published Paris m'a sourit, a portrait of Paris, with the poet Maurice Fombeure.